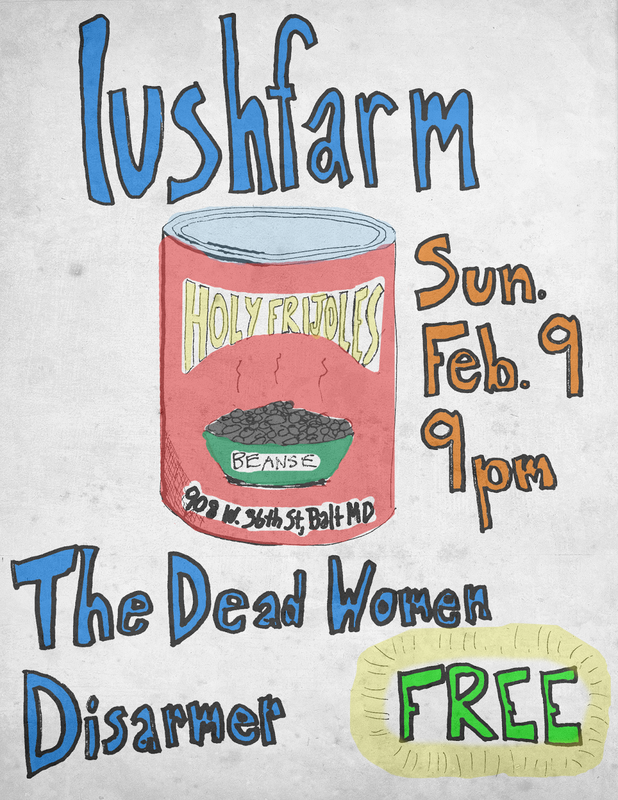 lushfarm: Next Show! and it's FREE! Next Show! and it's FREE!